(Mishawaka, IN) -The Indiana Manufacturers Association, Indiana’s leading advocate for industry, has endorsed Timothy Wesco for State Representative in House District 21. “Having examined the candidates, we find manufacturing interests would be best served by [Timothy Wesco] winning election to the House of Representatives from House District 21.” “We are proud to support [his] candidacy, and we want [him] to win,” wrote Ed Roberts, Vice President of the IMA. 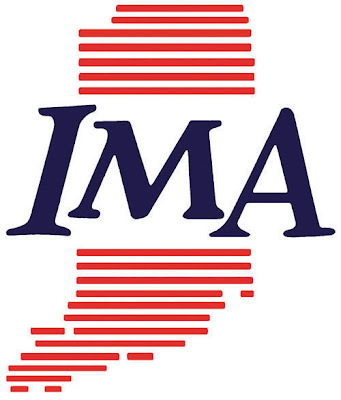 The IMA represents more than a thousand member companies, who employ thousands of Hoosiers. “We urge all manufacturers, business persons, employers and voters of House District 21 to vote for Timothy Wesco. The economic future of Indiana depends on it” wrote Ed Roberts, Vice-President of the IMA. The Teens for Liberty Generation Joshua Club are inviting the public to meet Timothy Wesco at 7 p.m., Tuesday, June 8, at the North Meridian Street Church of Christ in Brazil Indiana.